What: The University of Hawai’i-Manoa, Manoa Educational Talent Search (METS) program will hold a beach clean-up on the Wai’anae Coast with almost 100 volunteers from Nanakuli and Wai’anae High School. Community members are welcome to volunteer and help the students. Why: “The purpose of this clean-up is to give the students a sense of responsibility for their community while learning about their kuleana (responsibility),” said Tanya Uyehara, METS Student Advisor. 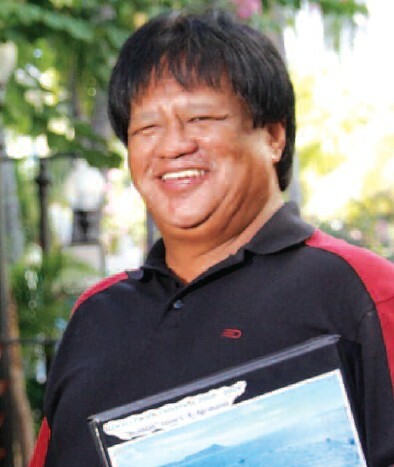 Background: The Manoa Educational Talent Search (METS) Program is a Talent Search program of Trio. The program is based on the University of Hawaii-Manoa, and its mission is to help students succeed in grade promotions and increase the percentage of college bound student. METS provides services to 300 Nanakuli Intermediate and High school students as well as 300 Wai’anae High School students. 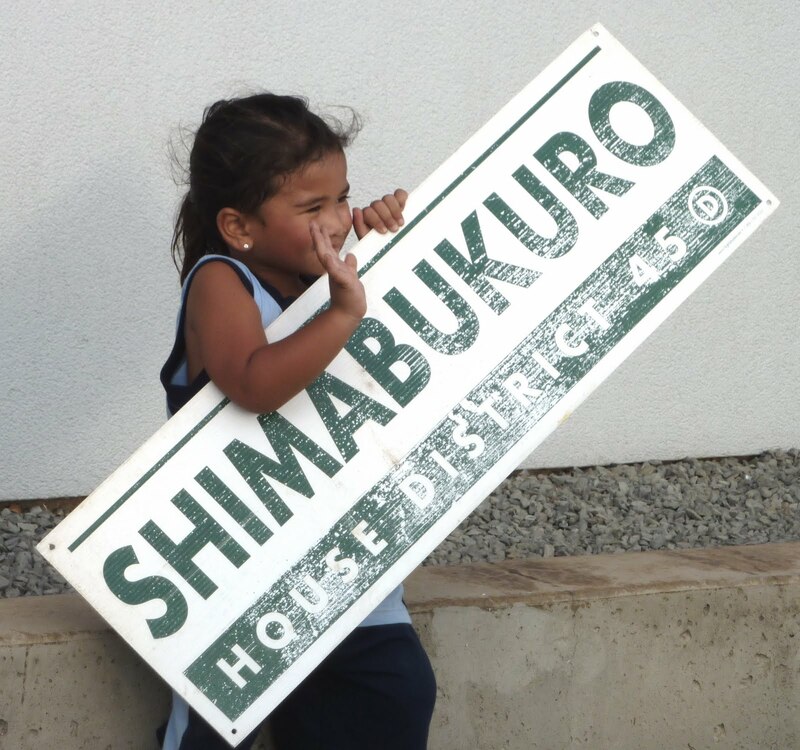 Mahalo to Sep 24 Sign Wavers! Click any of the photos to zoom in. 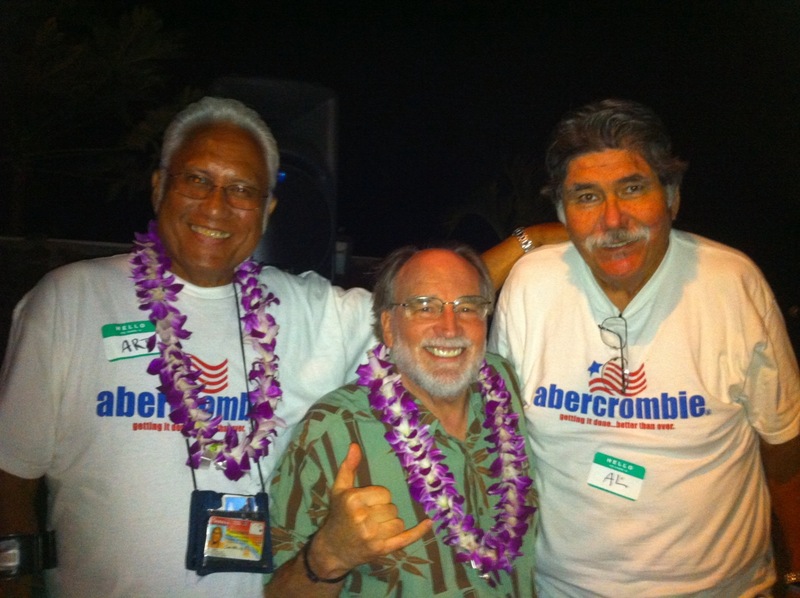 Mahalo to Jessica Ear and Mark Tarone for hosting a fun and successful fundraiser for Neil Abercrombie on 9/5/10! 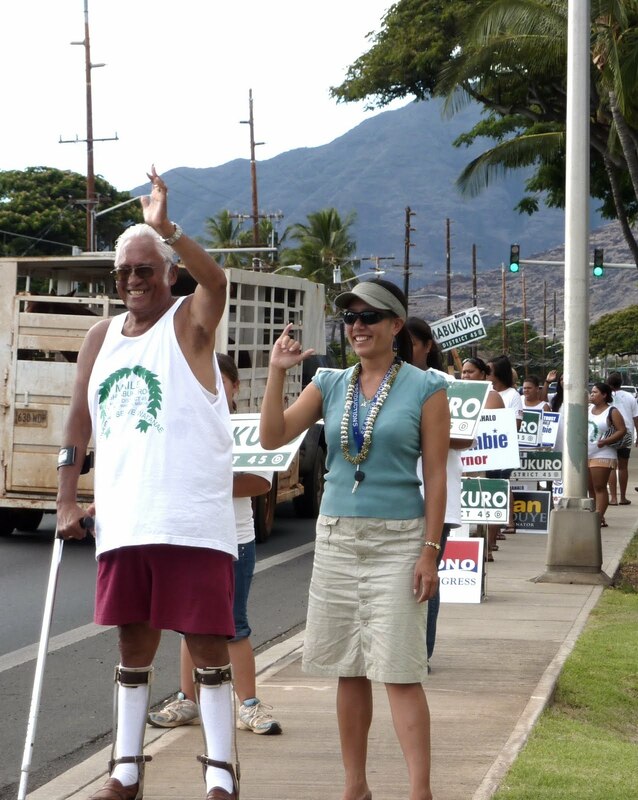 Mahalo to Sep 23 Sign Wavers! 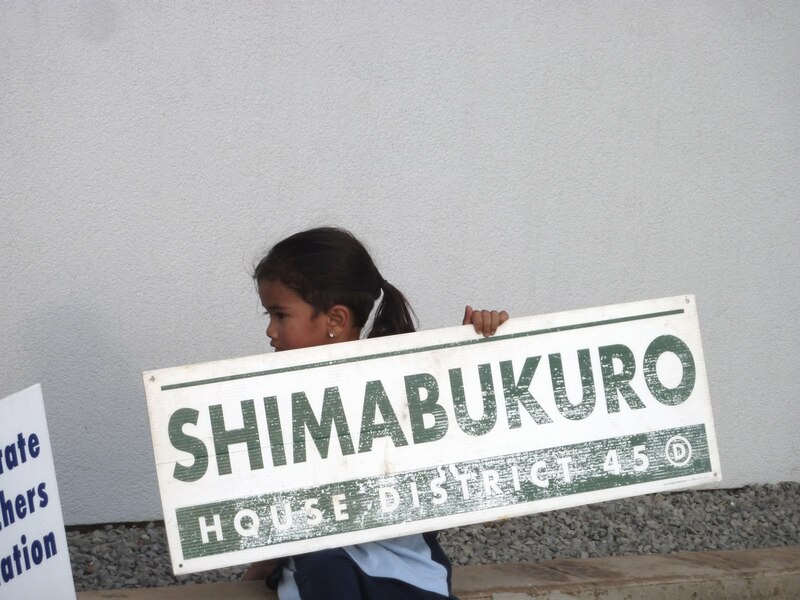 The road ahead to November will be challenging, but remain encouraged and meet each day with the confidence that you have done everything that is pono and full of integrity. 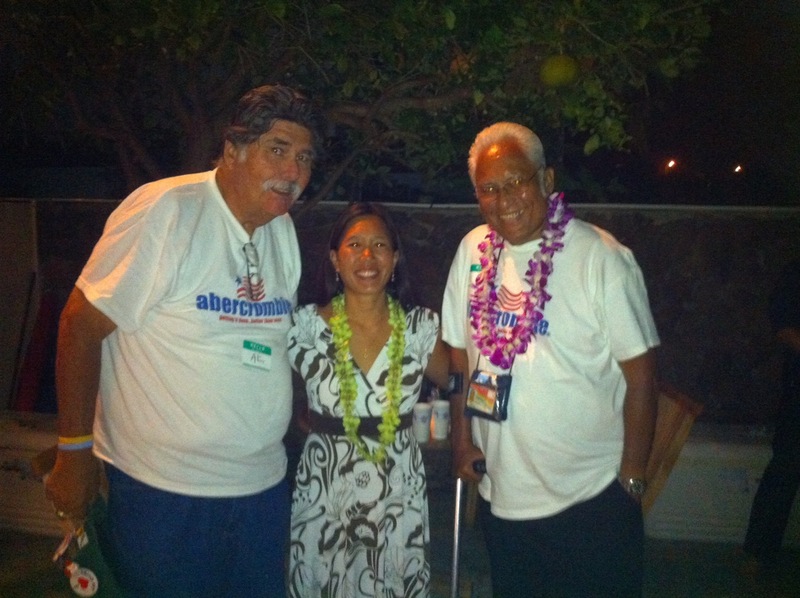 Mahalo for continuing to serve the moku, its youth, ‘ohana and kupuna, with commitment and passion. 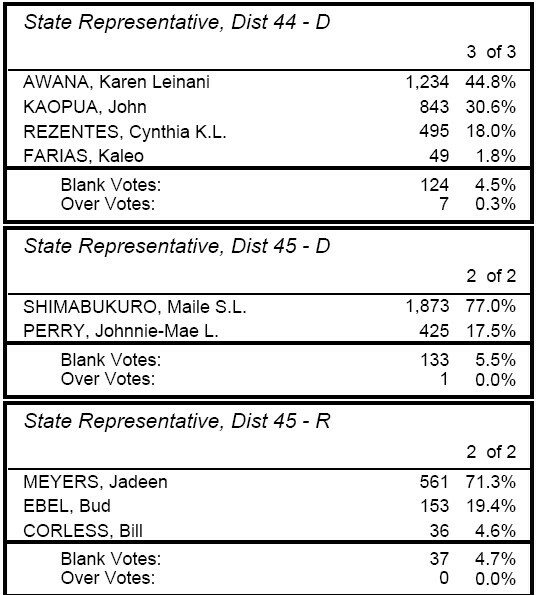 — to everyone who has so tirelessly worked on our primary election campaign. We couldn’t have done it without you!